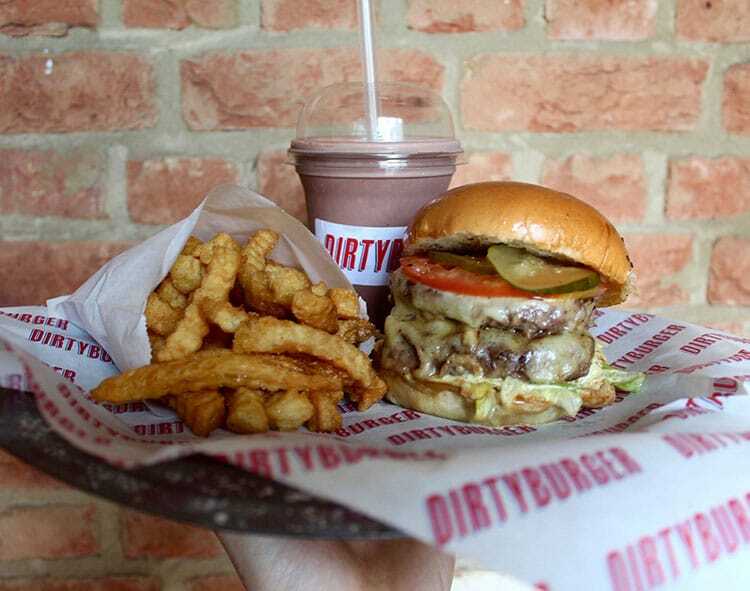 Dirty Burger Brighton – COMING SOON! 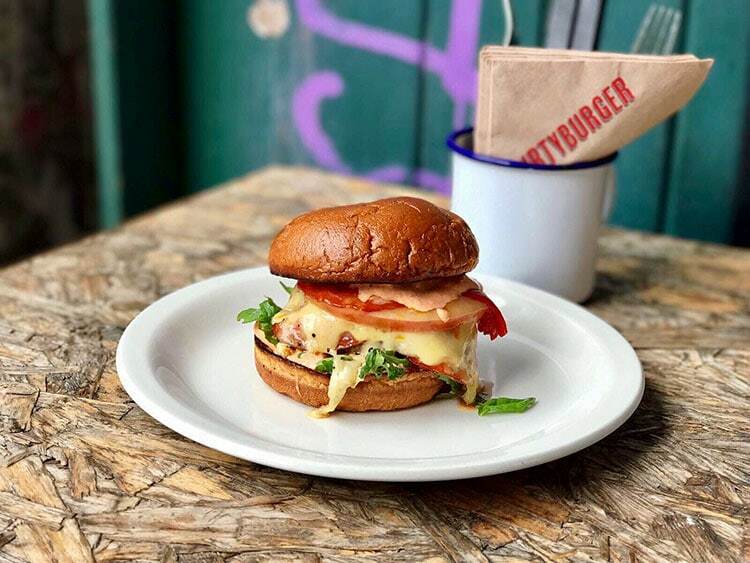 Home Listings Dirty Burger Brighton – COMING SOON! Set to be coming to Brighton as part of the Soho House development will be a branch of Dirty Burger. Taking up residence on Madeira Drive, this burger joint will be serving up a menu of burgers with crinkle cut fries and shakes. With numerous sites across London plus ones in Exmouth, Barcelona and Chicago; this fast food chain aims to keep things simple and dirty. The restaurant will form part of the redevelopment of the area to the East of Brighton’s iconic Palace Pier, breathing new life into a site that has been derelict for some years. As this is still in the planning stage, few details are available. 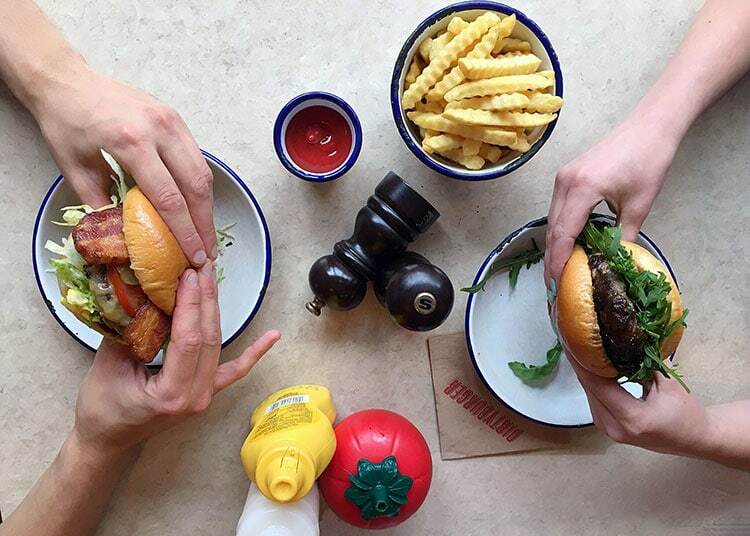 To read more about Dirty Burger Brighton head over to their website.